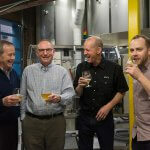 (Australia) – Cask Brewing Systems, makers of the small-scale canning gear that started North America’s canned craft beer phenomenon, is now supplying equipment to a growing list of Australian craft brewers. 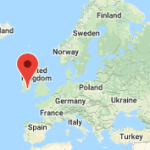 Colonial Brewing (Margaret River, Western Australia), Green Beacon Brewing (Tenerife, Queensland) and Six String Brewing (Erina, New South Wales) and Pirate Life Brewing (Adelaide, Australia) have all recently begun canning on Cask’s history making microcanning equipment. The Australian Brewery (Sydney), the first microcanner in the country, launched its Cask machine in 2012. Why are these breweries turning their backs on brown bottles? “Cans are a better package for the beer,” says Six String head brewer/director Chris Benson. 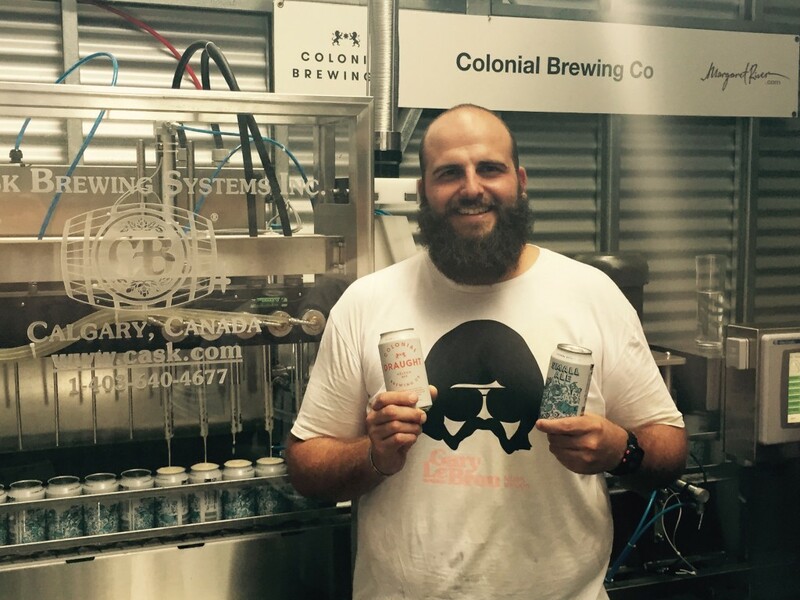 “The outdoor lifestyle here is a massive part of why we went with cans,” says Colonial’s Justin Fox. 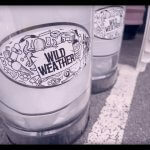 “There are so many occasions where you can’t enjoy a bottled beer outdoors. It’s not an issue with canned craft beer. Cans are also good business for craft brewers. In 2014 sales of US canned six-packs were up 97% compared to 14% growth of bottles. 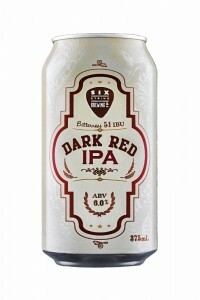 “Packaged beer is a large part of sales in Australia,” Love adds. 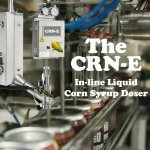 “Our canning machines give small brewers an affordable way to package their beer. And it allows them to put their beer in a package that’s portable, infinitely recyclable and gives their precious beer the ultimate protection from light and oxygen. 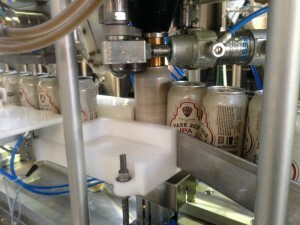 Cask Brewing Systems invented the canned craft beer concept. In 2002 Cask sold its first tabletop machine (it filled two cans at once and seamed one can at a time) to Oskar Blues Brewery & Pub in Colorado. The first US microbrewer to can its own beer, the tiny brewpub became a fast-growing success, growing from 700 barrels/year to 149,000 barrels/year in 12 years. Today over 300 of America’s 3000-plus craft brewers now can all or some of their beers. Cask’s machines are especially affordable and compact, requiring as little as 16 square feet of space. They also provide an extremely low level of dissolved oxygen (15−20 parts per billion) that extends the shelf life and protects the flavor profile of the canned beer. Cask’s affordable manual, semi-automated and automated canning systems are now used by over 400 small breweries, wineries, cider makers and drinks manufacturers in over 30 nations worldwide.